In the previous post we saw how to install a ngin-x server. One of the capabilities that have ngin-x is to be a powerful proxy server, used as a load balancer. 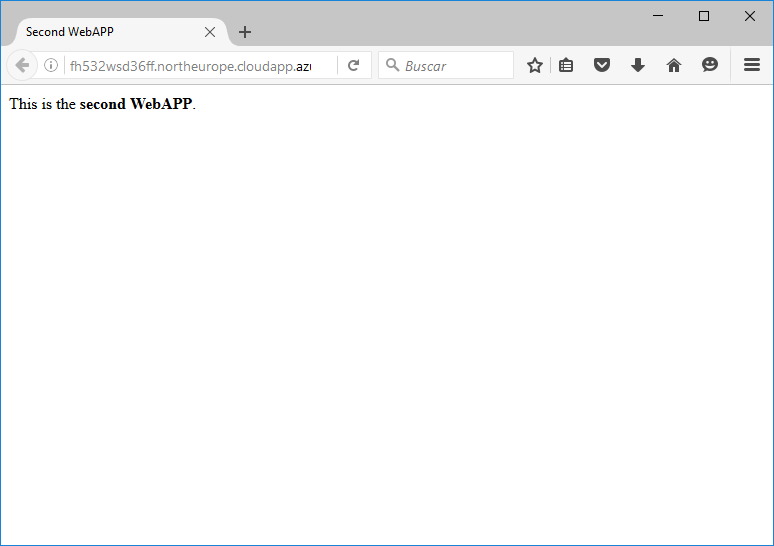 In this post we will see how to use it to balance the load of two WebAPPs (could be as many as were necessary). This scenario presents a feature that requires slightly modify the normal procedure for this operation. We start from a linux machine with NGIN-x installed, as seen in the previous post. Where xxURL1xx.azurewebsites.net and xxURL2xx.azurewebsites.net are the URLs of the two WebAPPs to balance. 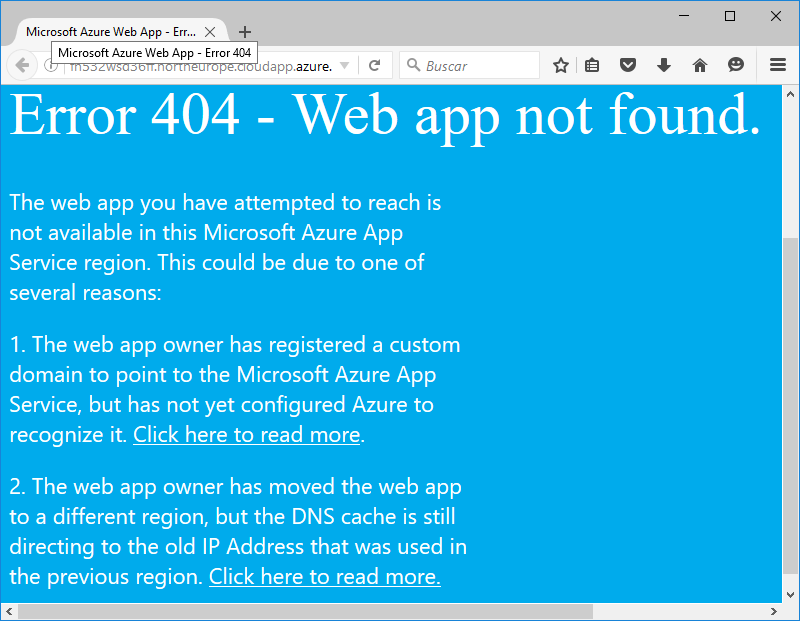 Where as before xxURL1xx.azurewebsites.net and xxURL2xx.azurewebsites.net are the URLs of the two webapps to balance. In this script we apply a double proxy, so that we balance the input against the same ngin-x, attacking the ports 8001 and 8002, which headed to the webapps, but adding to the header the real WebAPP url. After recording the script and restart the ngin-x service, if we navigate to the ngin-x server, we see that we are balanced from one to another web without problem. To learn more about balancing modes available on ngin-x you can see this link. gigaSACs is a website dedicated to writing about Cloud Computing and programming, the main subjects are Azure, .NET, SQL Server, Wintel, Linux, JAVA, and general technology.